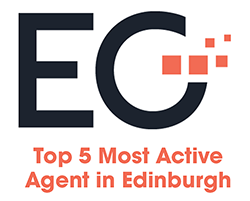 Since IME Property was founded in 2014 by Ian McDonald, it has grown into a recognised and respected brand in Edinburgh’s commercial property market. It has developed a strong reputation for providing a dedicated and proactive commercial property service to its clients, consistently delivering tangible results. In particular, IME is developing into the agency of choice for selling or leasing commercial property, selling a businesses or acquiring commercial property. IME acts for a range of commercial clients, including: small and medium-sized enterprises (SMEs), private landlords, cash buyers, experienced investors and developers. The story is just beginning. A new team has been assembled to build on an already strong track record. Shop units, particularly those with a Class 2 or 3 use, are a core market for us but our experience and market knowledge extends to all types of commercial properties. From acquiring retail units on behalf of multi-national companies to managing industrial estates and multi-let portfolios, we can advise you on how to shape the potential and value of your asset. 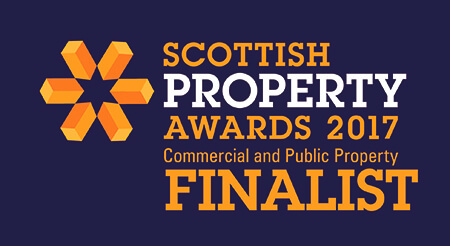 We are also property development experts having renovated and developed over £50 million of property in Edinburgh and the Lothians. IME can manage a wide variety of projects from shop fitting and renovations through to commercial and residential construction. We ensure that developments are carried out in the most cost effective way possible in order to maximise our clients’ return on their investment. IME has also sold or let over £1million worth of property utilising our network of well-funded private investors. And in a world where time management and the right strategy is crucial, it’s vital to have the right people in place to achieve a swift and clean transaction. IME is that team. Please feel free to contact us and we will be more than happy to assist your property requirements.